ENGEO celebrated at the 2018 Westpac Champion Business Awards along with 1200 others in Christchurch on Wednesday night September 19th. 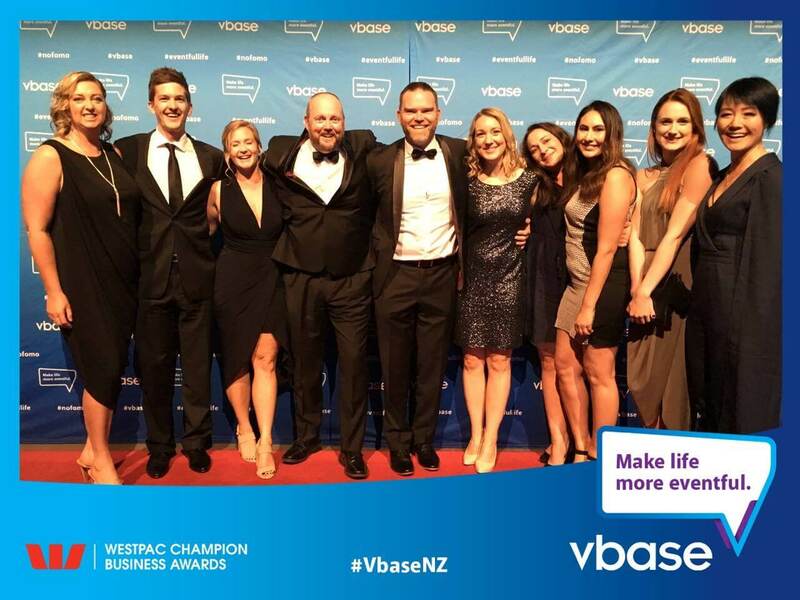 The Westpac Champion Business Awards are widely recognised as one of the largest and most prestigious awards ceremony of its type in New Zealand. The awards are not only about recognising and celebrating the excellence, innovation and success of Canterbury Business but are also about celebrating the continuous growth of the Canterbury Region. ENGEO was named as a finalist in the Bayley’s Real Estate Champion Service Delivery – Med/Large Enterprise, along with Enable and Christchurch Airport, who won the category on the night. 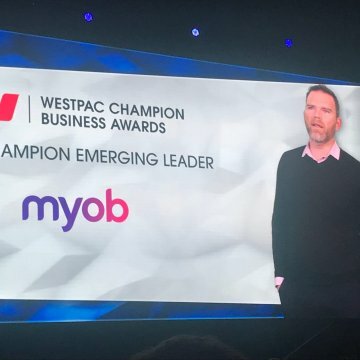 Greg Martin, Managing Director ENGEO NZ was named a finalist in the MYOB Champion Emerging Leader along with Leanne Crozier (Decipher Group) and Ryan Saunders (Haka Tourism Group) who won the 2018 award. Congratulations to all the winners and finalists. ENGEO also sends a huge thanks to Westpac and Champion Canterbury for the opportunity to be part of the 2018 awards. We look forward to being involved again next year.